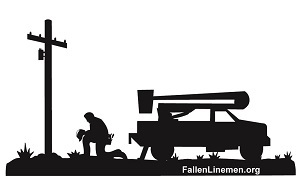 Numerous guys have asked us for it so here it is!On the back has the Lineman Barn website tag. You can also get it customized for an extra $10. All customization is done on the side of the hat and embroidered the way you spell it out. Thank you! You won't be disappointed in this hat. This in our number one selling hat!